If you like champagne/Crémant/Cava, try this sparkling malbec. 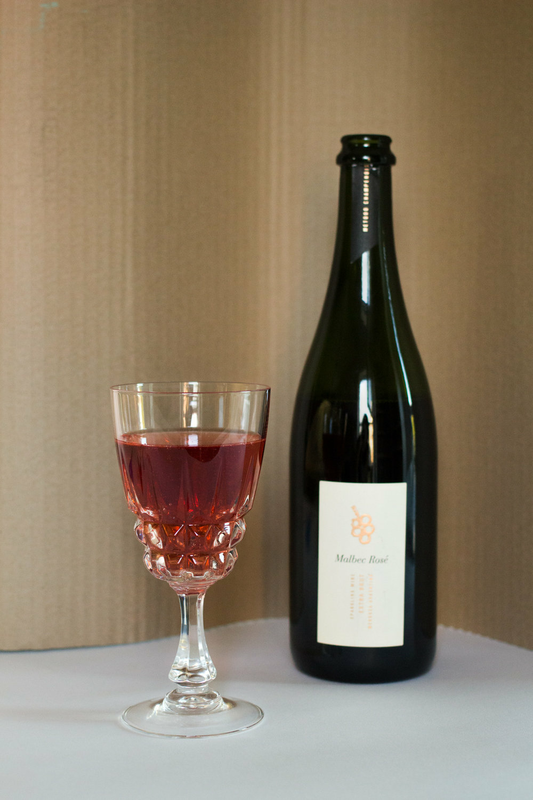 IF YOU LIKE: Rosé Crémant, try this sparkling Malbec. Sparkling wine continuous to be a fast-growing category in the wine world, and with a variety of styles hitting the shelves, now is a great time to explore and try some sparkling wines that aren’t just Champagne, Prosecco and Cava. BEHIND THE BOTTLE: This sparkling wine is produced from Malbec grapes from Tapiz’s Single Vineyard in their San Pablo Estate, situated 1350m above sea level in the Uco Valley of Mendoza. It is made using the traditional method and is aged on its lees for 10 months. Malbec is a grape that originated in France and is often given its French name, Côt. It found its way to Argentina in the 19th century, and by the 1990’s, it became better-known as being from its new home than its original one, and was Argentina’s most popular wine. Although mostly found as a red still wine, the Malbec grape is naturally high in acidity, which makes it a great candidate for sparkling wine production. CARO: Oh wow, just a look at this glass gets my tastebuds buzzing with excitement - a slightly cloudy red / orange colour that brings back childhood memories of the pick n’ mix vendor at the morning market, in my hometown - a dream we could only make a reality by rising up with the sun on a chilly half-term Friday. Yes, you definitely had to prove that you deserved that early-bird trip to the market, a story that somewhat repeated itself with this bottle of wine, the Holy Grail. ANGELA: I first had this wine about a year ago and was immediately intrigued to try Malbec in a sparkling form. It didn’t disappoint then, and it doesn’t now. A beautiful rich pinky colour with aromas of cherry and strawberry, and a little pastry note. It’s crisp and bone dry, has a good amount of body to it, and its red berries and pepper note would make it the perfect sparkler to enjoy with a variety of foods - but I think it would make a perfect companion to a paella or fish curry. KATE: Angela introduced me to this wine in the summer of 2017 and, much like the charming stranger I met at a house party years ago, I’ve been keeping an eye out for it ever since. Like aforementioned delightful party guest, this wine is freaking beautiful. It’s like watching the sun shine through a stained-glass window, and staring into its bubbly ruby-red soul is almost a religious experience. Like all the best party guests, this wine has a bone dry sense of humour, is packed with juicy stories (of the strawberry-rhubarb-and-apple crumble variety), and has an addicting warm spiciness that makes me never want to leave its side. I think it’s fair to say that this wine is truly the life of the party and is a guest that I’d certainly invite ‘round again and again, until it’s no longer a stranger, but a trusted and loyal friend. WOULD WE HAVE ANOTHER GLASS? We’re getting a case.